Bengal could have South Asia’s largest floating solar power plant with a capacity of 500MW and a total investment of $365.11m (INR 2,500 crore), the Times of India reports. According to sources, the Kangsabati river at Mukutmanipur could be the location for the project. The German government-owned KfW is also keen to finance the project. The report noted that KfW representatives were present during chief minister Mamata Banerjee’s Germany tour in 2018. 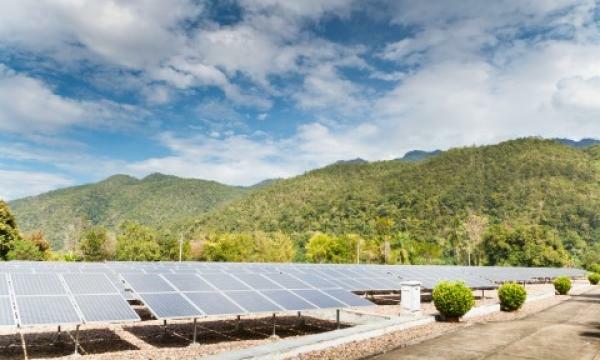 KfW could also fund a 200MW ground-mounted solar power plant that could attract an additional investment of $145.99m (INR 1,000 crore). 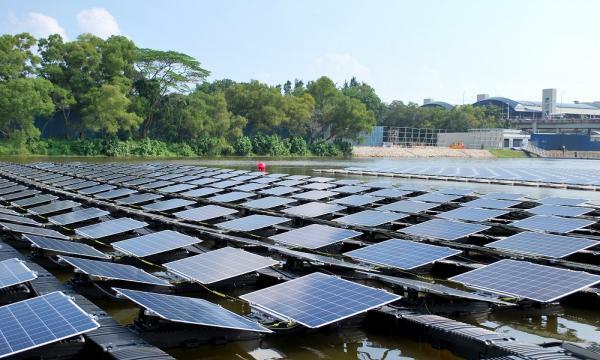 The Ministry of New and Renewable Energy (MNRE) also announced a collaboration with KfW for the implementation of solar projects over water bodies.